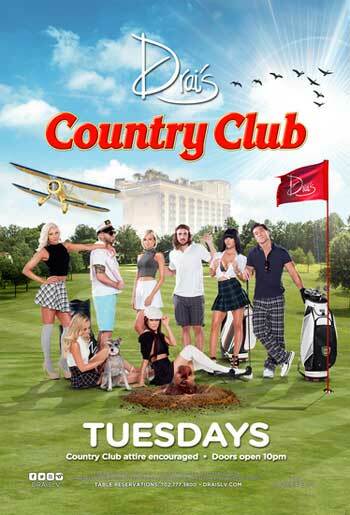 The Country Club - A New American Steakhouse at Wynn Las Vegas is now offering happy hour from 5 – 7 p.m. Wednesday – Saturday in the cozy setting of the restaurant’s bar and lounge, with panoramic views of the resort’s championship golf course and 18th hole waterfall. Chef Carlos Guia has created a menu of savory happy hour small bites that pair perfectly with brews, wine or cocktails, including maple and bourbon cured candied bacon with Aleppo chile, oyster shooters with Creole spiced Bloody Mary, American Wagyu beef skewers, peppadew pepper poppers and BBQ pulled pork sliders, as well as cheese and charcuterie platters that are ideal for sharing. 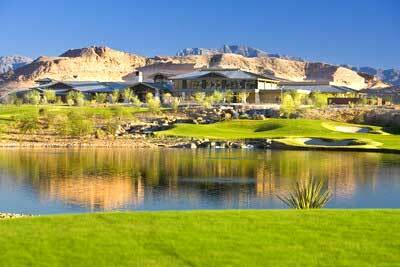 Golf Course condos in Las Vegas Nevada to be auctioned for as little as $49,000 on Oct 26. The nation’s largest real estate auction company will auction Monterey condos for sale at the Las Vegas Country Club.